Looking for my neighbor totoro, your favourite anime from Japan? 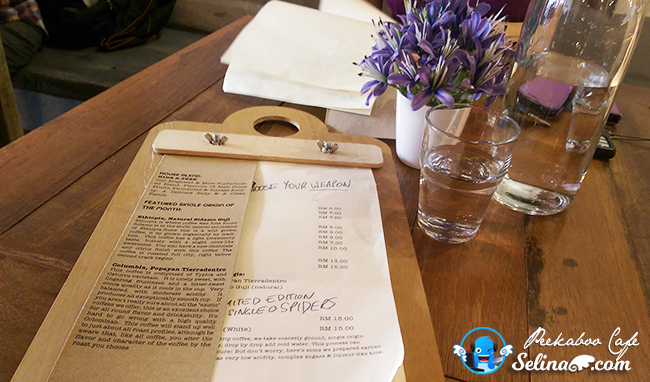 Lucikly, Peekaboo Cafe is getting the theme anime, Totoro that appeared in Esplanad Bukit Jalil, just near Sri Petaling, IMU college and Puchong! 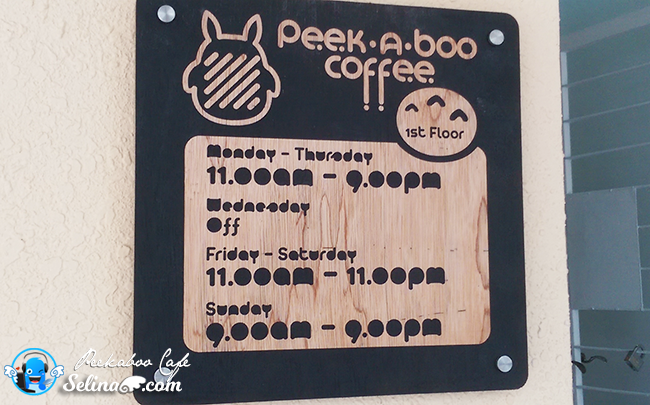 We are very happy when our local cafe, Peekaboo finally get an icon Totoro so you enjoy to dine or drink coffee as you like to order when you visit their cafe! 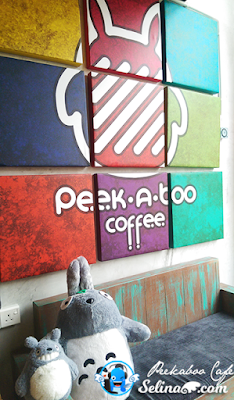 Peekaboo Cafe located at first floor of shoplet, just like Fishee and The Owls Cafe in Bukit Jalil. 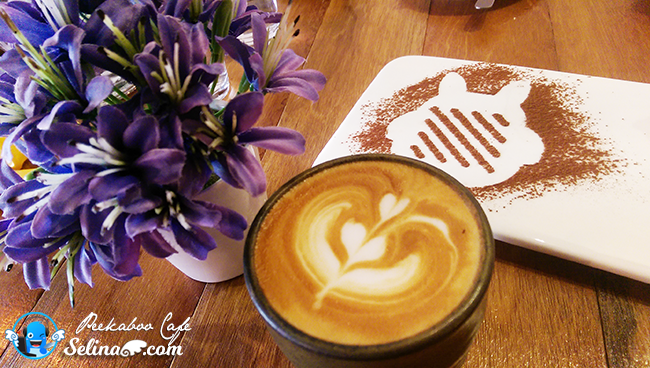 Many young adults really love to drink coffee, and eat desserts, then they grab the awesome food from Peekaboo Cafe! Sometimes, every family sure will bring their children to play the Totoro toys! I saw the kids love to hug a big Totoro plushie when they sit down on a sofa so cute! 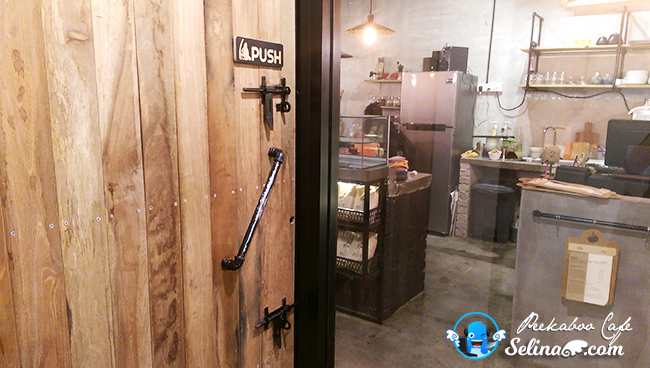 You can see the Peekaboo Cafe's interior are in the wood, concrete floorings, faux concrete, brick stones and metals so cool! 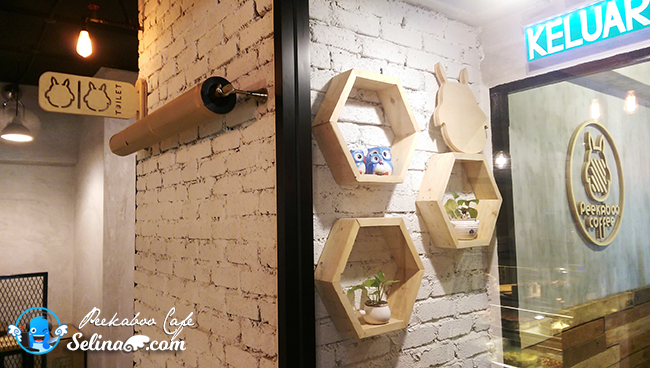 You can see many cute Totoro signs at anywhere in this cafe only! Be honest, I wish that they can sell out the Totoro T-shirts and gifts. It is not easy to look for My neighbor Totoro anime characters in our country, Malaysia. 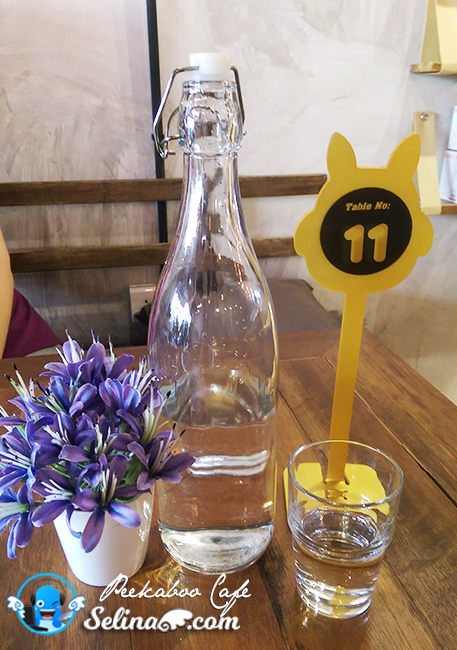 I really love the cafe's logo, Totoro so very much. They also put the flowers on each table and placed the green plant at the display wall to cheer up our mood, so beautifully! We get free plain water bottle to drink when we waited for our order food will come, after we just pay at the cashier counter. Their services are similar as other cafes, Fishee and The Owls Cafe. I saw few totoro plushies be there, make me want it! My mom don't know that who is totoro, that is what she explore a Japanese anime, My Neighbor Totoro to anime world by herself. As you know, My Neighbor Totoro favoured by the adults, teenagers, and children so very much because their story are very imagination fantasy. The unqiue characters are very cute, but there are more animes, such as Princess Mononoke and Spirited Away by Hayao Miyazaki. 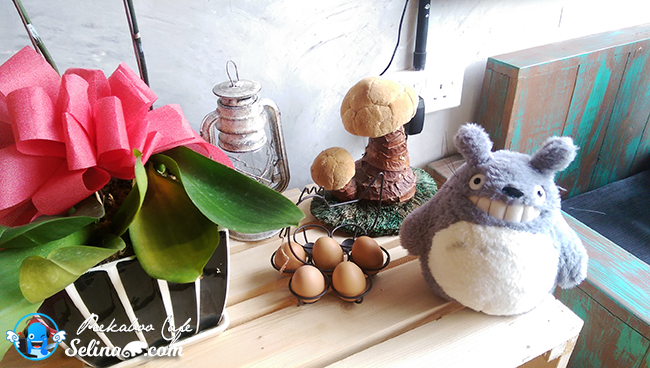 A small totoro plushie, eggs and mushrooms display are very cute! If you see few totoro display, but you can see the food presentation on the plate, so great! 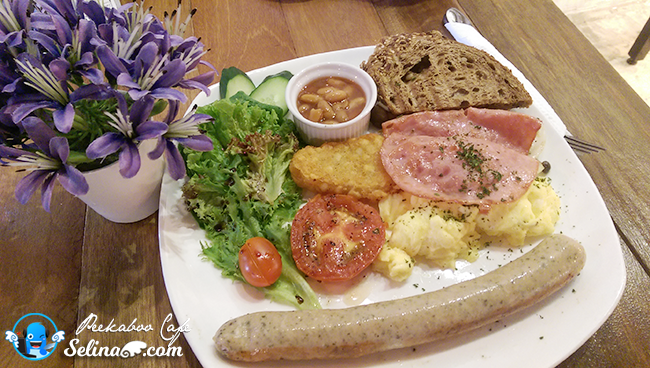 We ordered a Big Breakfast because this breakfast is enough for two persons to share and eat together, so easy. The Peekaboo's Big Breakfast have the scrambled eggs, chicken ham, sausage, baked beans, potato cake, salad and bread. 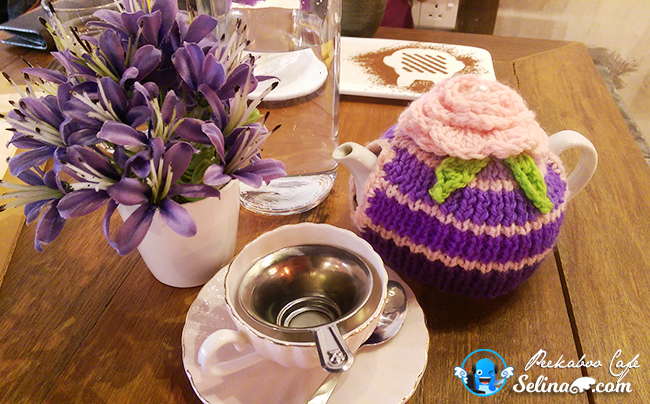 You can choose different of variety, such as the breakfast or spagethii or dessert or waffles. Wow! The chocolate sprinkled image of totoro is really cute. You will get this if you order the cakes - dessert. I told by them that the highly recommended are Vanilla Mille Crepe cake. This crepe is very good. It was the soft,and tasted so better. When I saw totoro chocolate powder that make me very happy! I am sure that kids will like it so much if they see this! 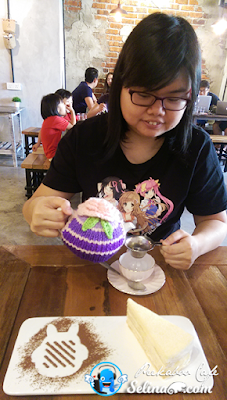 My mom ordered Cascara Tea. It is a herbal Coffee Cherry tea made from dried berries (or cherries) of coffee plant. It is also known as cascara from the Spanish cascara, meaning "husk". My mom and I enjoyed to dine our breakfast, yummy! 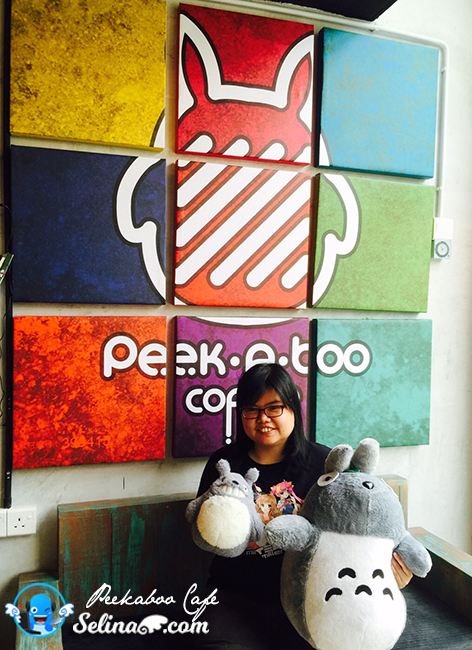 And we attracted to the colorful display of Totoro icon at the wall beside a big window only. The lighting also come through the window, then this environment of cafe get light so much and make the custromers keep be awake so very good. I love the Totoro plushies so much! The cafe looks so cute with Peekaboo. Nice place to dine-in. I am a ghibli fan. Totoro alway my favourite. I wanna try the cascara tea. This cafe is soooo cute. My friend, a Totoro fan, would surely love this! perfect for a totoro fan like me. their interior is so nice la!!! 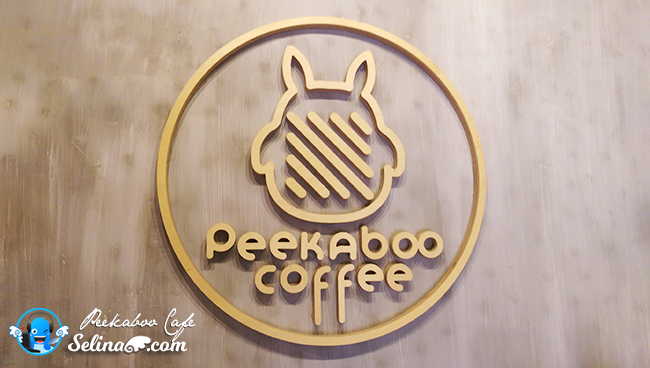 Another cafe with a theme peekaboo and looks beautiful. 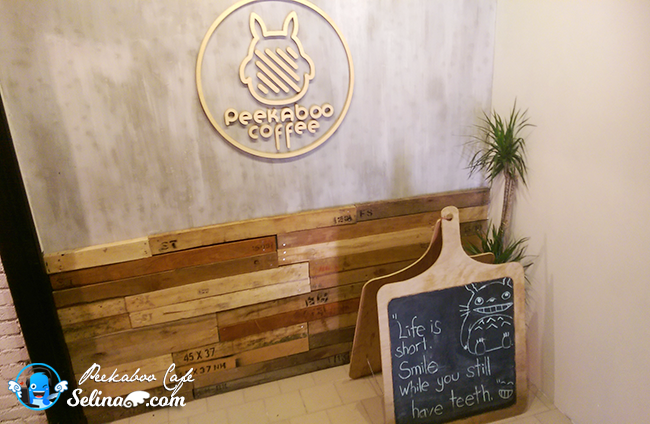 I wish they have totoro pancake at Peekaboo Cafe soon. 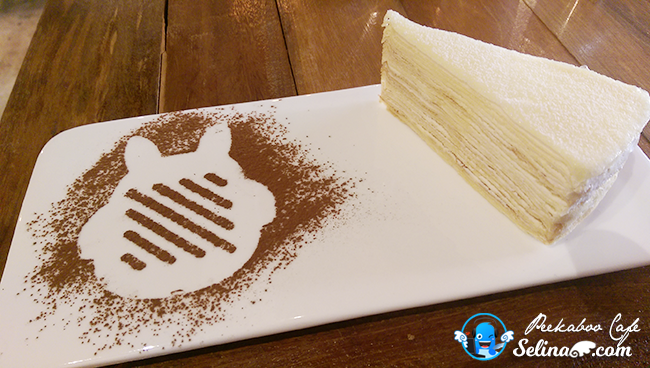 The chocolate sprinkled image of totoro desserts already in my must-try list!